The only monthly magazine entirely dedicated to kitchens, Beautiful Kitchens was launched in 1999 as a sister title to 25 Beautiful Homes. It is now the country's leading kitchens magazine. A one-stop-shop and essential sourcebook, it provides all the ideas, information and inspiration readers need to create their dream design. © Copyright IPC Media Ltd, all rights reserved. 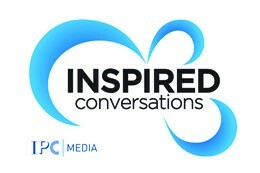 IPC Media Limited. Registered Office: Blue Fin Building, 110 Southwark Street, London SE1 0SU. Registered in England and Wales no. 00053626.